STOCKHOLM (Reuters) -- Volvo Car Corp. CEO Hakan Samuelsson forecasts flat demand in Europe's struggling automotive sector this year as the region slowly pulls out of a deep downturn, the Financial Times reported. Despite this, the newspaper cited Samuelsson as saying things were clearly improving in the region. "We should not expect any growth this year but a leveling out," he said. "And that is really a positive thing because last year we lost about 5 percent, and that has to be compensated by China or the U.S. But if Europe stops shrinking, that is a step forward," he was quoted as saying on Monday, adding that demand in Germany would be crucial. 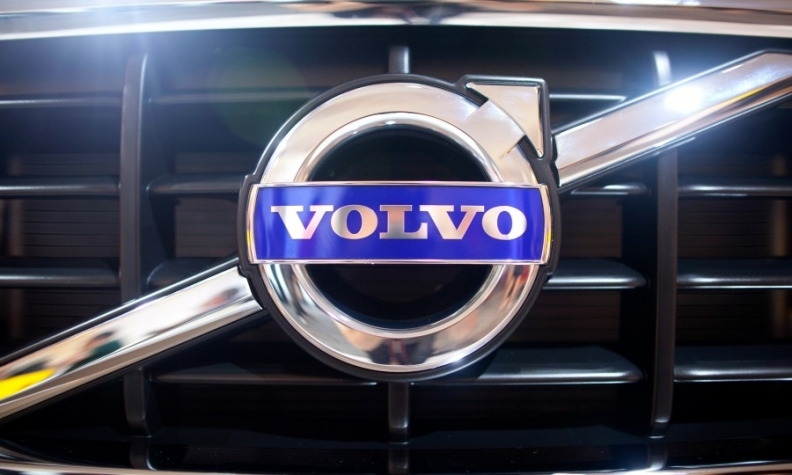 Volvo, whose parent is China's Zhejiang Geely Holding Group, returned to profit in 2013 after a dismal 2012 and is aiming to take a bigger share of the U.S. market as recovery takes hold. In the report, Samuelsson said he saw a positive development for the U.S. car market this year, forecasting growth of between 2 percent to 3 percent. In 2013, U.S. sales rose 8 percent to 15,582,136. "Last year we lost market share. So we have addressed that now... You cannot imagine Volvo without a strong presence in the U.S.," he said. Volvo's global sales rose 1 percent in 2013 to 427,840. Deliveries were up 46 percent in China, but fell 10 percent in the United States. In Europe, sales were flat.